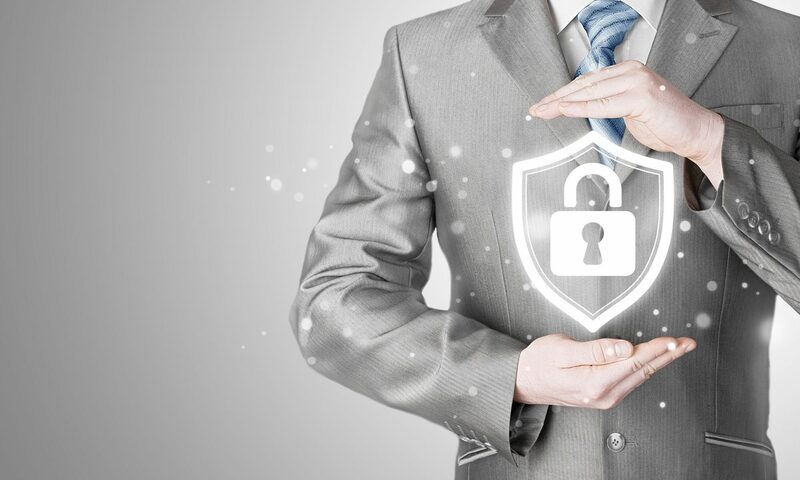 Design Compliance and Security is a leading provider of compliance and security services to businesses of all sizes throughout the United States. Our professionals are dedicated to assisting your organization achieve cost-effective corporate compliance. We perform your audit as quickly and painlessly (as audits can be) and get your report to you promptly. We manage your security awareness training using KnowBe4’s fantastic platform, which includes training and continuous testing of your employees via phishing. Let us help you create a program to identify, measure, monitor and control compliance risks within your organization. All healthcare organizations need a comprehensive strategy to protect the data needed for business. We can provide risk assessments, technical assessments and other solutions to ensure your business’s information and data security.